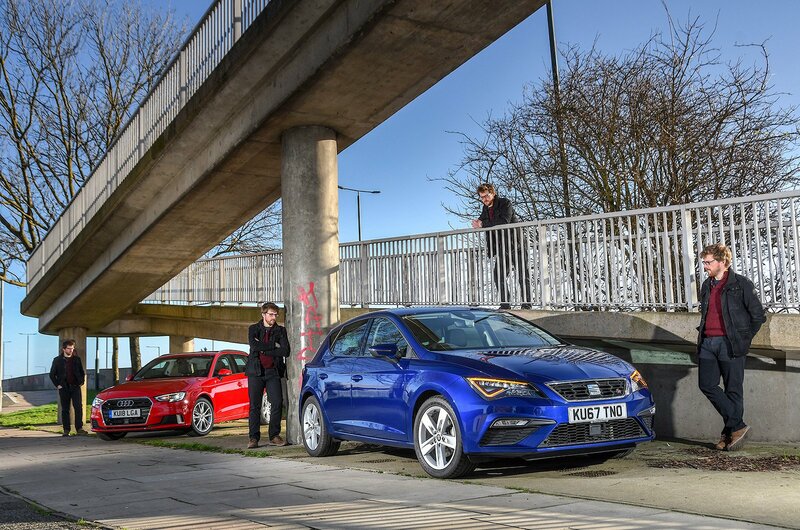 If you remember back to the beginning of our time with the Seat Leon, I compared it with the highly talented Audi A3 – a car that has won numerous What Car? awards in the past. Now, I’ve had the chance to directly compare the two side-by-side, and after having spent some time with both, I stand by that comparison. If you’re surprised by this revelation, I fully understand. The premium image that the A3 is figuratively dripping in does have a much greater pull to it than the more humble Leon. In fact, the A3 beat the Leon this year in our Used Car of the Year Awards because of the value its package offers second-hand buyers. But, having driven an A3, the result is not quite as clear-cut as one might have initially thought. How can it be that our used long-termer runs it so close? 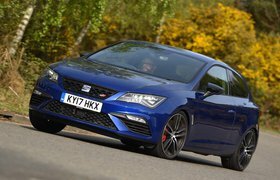 Well, the Leon is a very talented car in its own right, particularly when fitted with the remarkable 1.4-litre EcoTSI engine. Every colleague who has borrowed this car has heaped praise on the smoothness of its operation and surprising fuel economy, even when not trying. This has quite a lot to do with the cylinder deactivation technology that I’ve talked about at length before. The take-away from it is that our Leon over the last six months has been more economical than the 1.0-litre, three-cylinder Volkswagen Polo I ran prior, even though the Leon is heavier and twice as powerful. What's more, the Leon is great to drive. 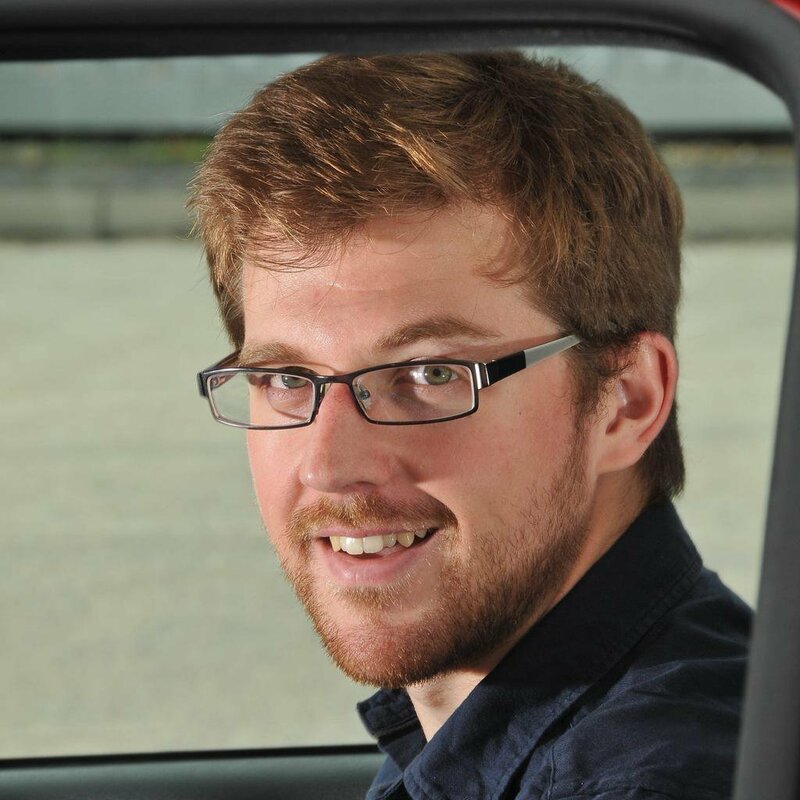 FR examples get sports suspension as standard, and while a few passengers have referred to it as being a bit jiggly, it’s actually really well controlled and has additional benefits in terms of making the car feel lighter on its feet than the A3. 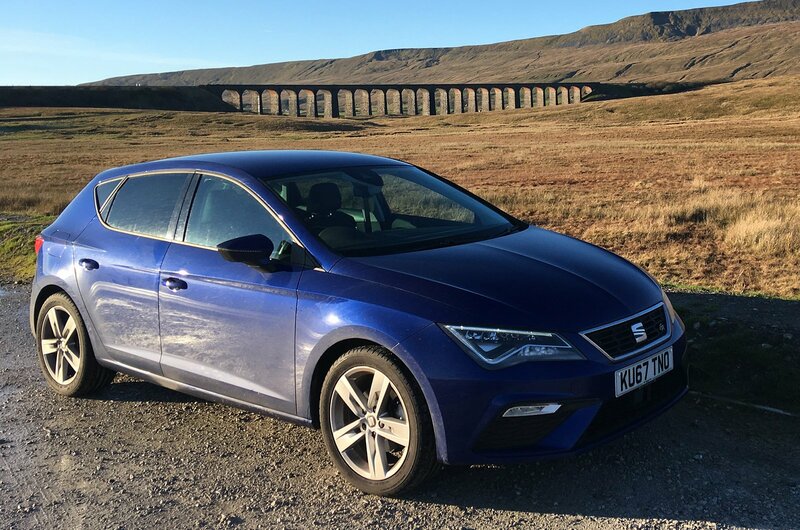 I even took the Leon up to the Yorkshire Dales over the Christmas break for a drive on roads far removed from the boring ones that make up my commute to work. Despite being a sensible family car, the Leon can still entertain you on a challenging stretch. With the driving mode set to my personal taste, the steering is perfectly light just off-centre but builds weight progressively as you increase the amount of lock. The six-speed manual gearbox is a joy to use as well, helping you make the most of the 148bhp on tap. That may not sound like a lot these days, but this 1.4-litre engine packs plenty of punch and has little trouble embarrassing faster machines with its impressive mid-range grunt. What’s more, our FR Technology car has all the equipment you’d need, with the LED headlights being its standout feature. They’re much brighter than the xenon ones of the A3 and show you just how far lighting technology has moved on. 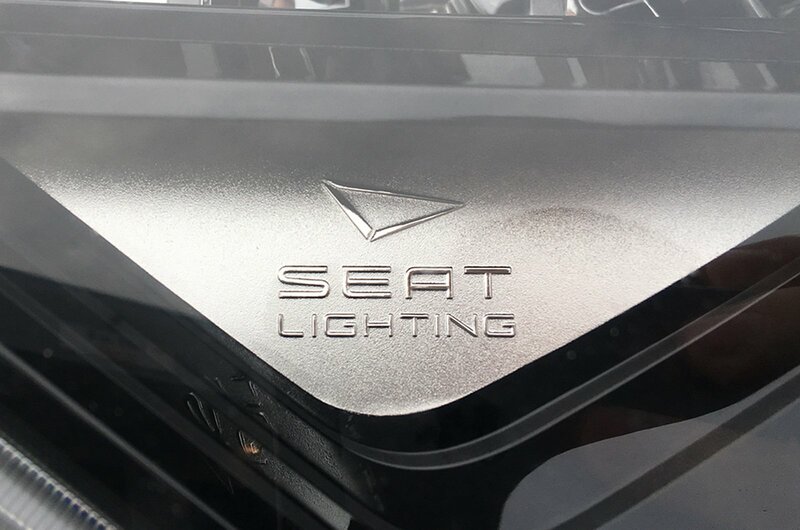 If you’re in the market for a Leon, look for cars that came with the Technology Pack, because that added these lights. So what of the Leon’s shortcomings? Well, it did use half a litre of oil during the 7000 miles we did with it. This level of consumption means you can’t simply forget about checking the levels between services (you shouldn’t anyway, but it’s worth saying), although it is well within the manufacturer’s recommended tolerances. A rattle did develop in the driver’s door, however, which would keep until the car went in for a service. In the end, the test of a good car is how easily it fits into your life. And since day one, I’ve always been impressed by the Leon whenever I got behind the wheel. I think I’ll really miss it. 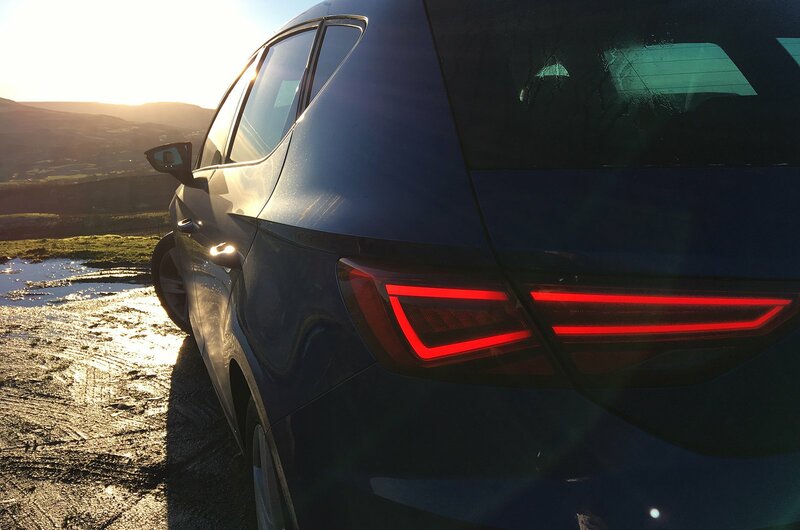 It may not have the plush interior of an A3 or the cachet its four-ringed badge brings, but the Leon has so many hidden talents that you start to wonder why you’d spend more on anything else. I’ve already started eyeing up used examples in the classifieds. 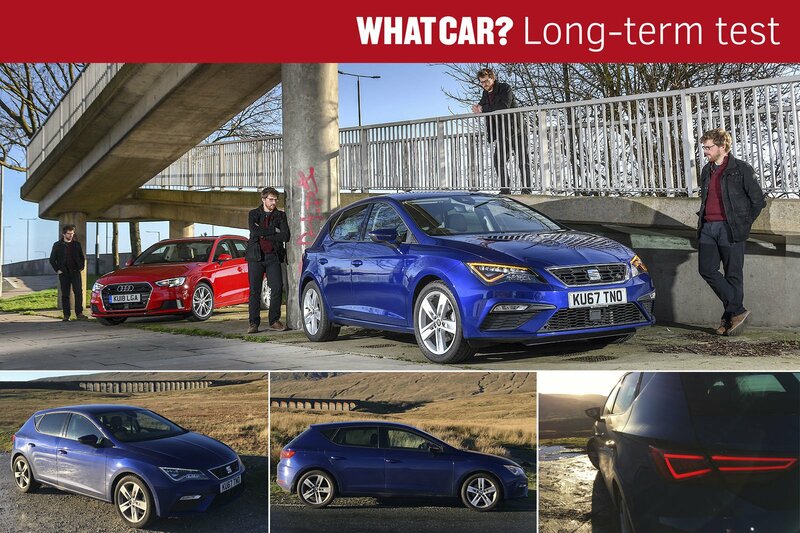 New Ford Focus vs used Audi A3: which is best? How to buy a new car with What Car?